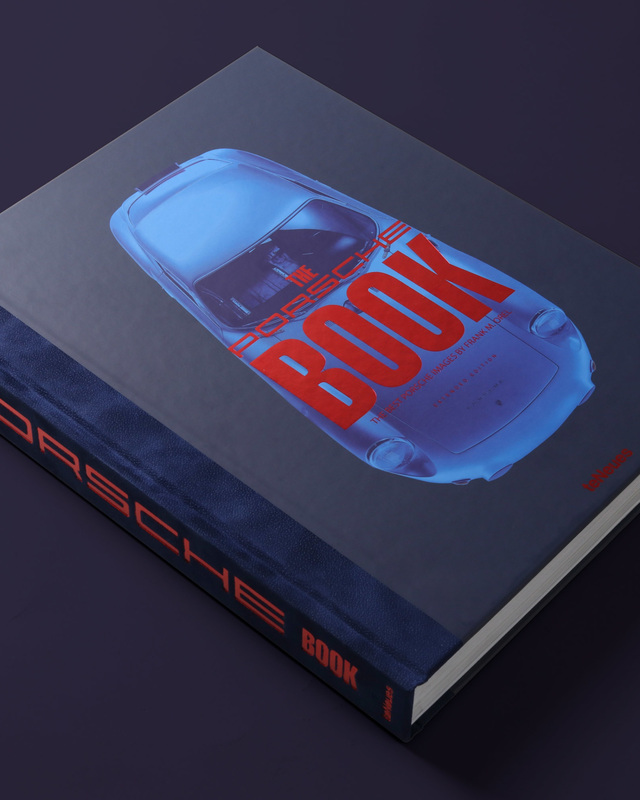 An extended edition of an absolute bestseller: This turbo-charged book is an exciting thrill ride for all lovers of the Porsche experience. 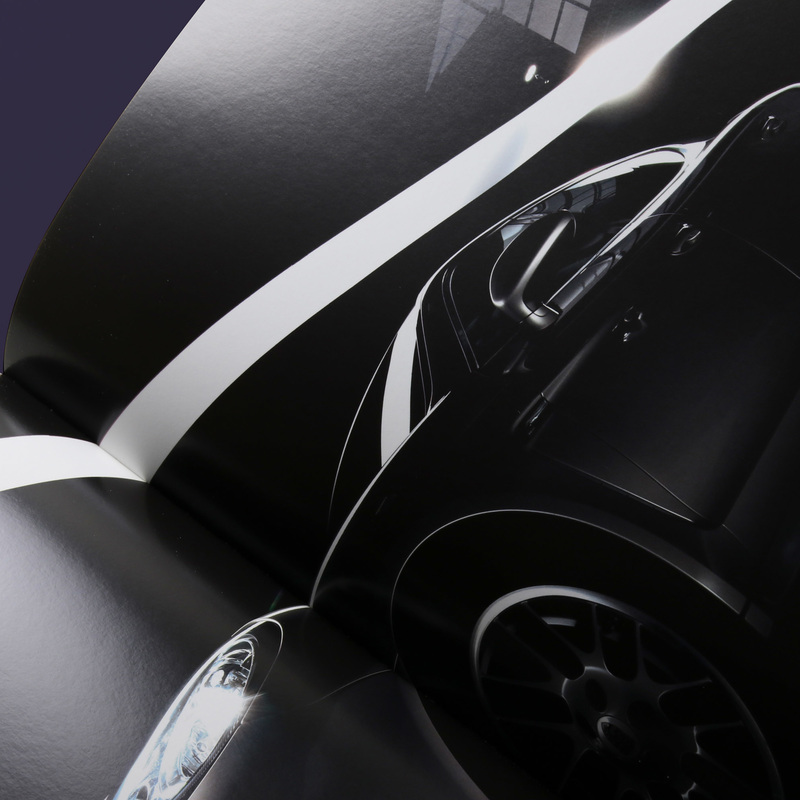 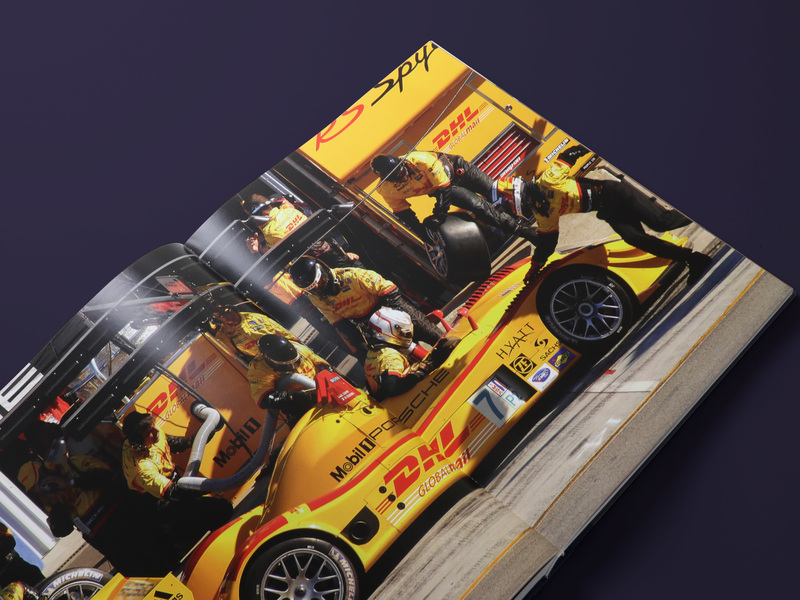 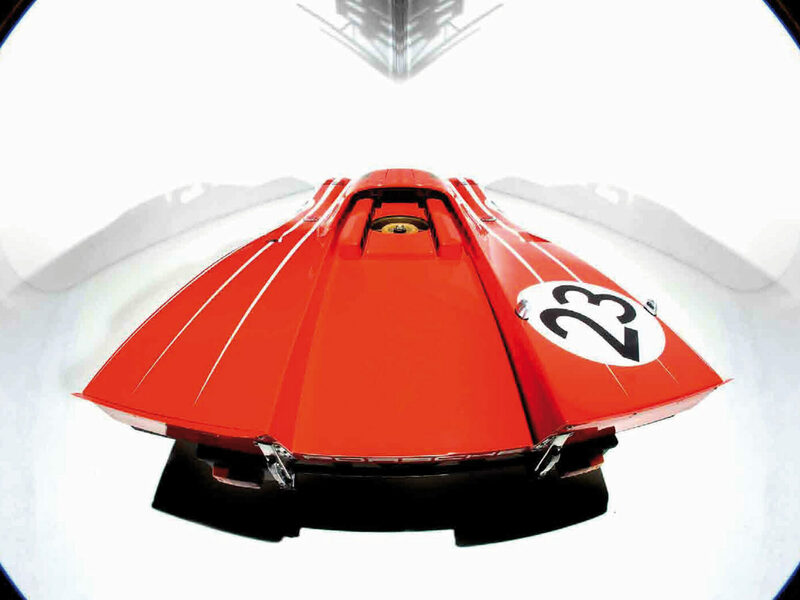 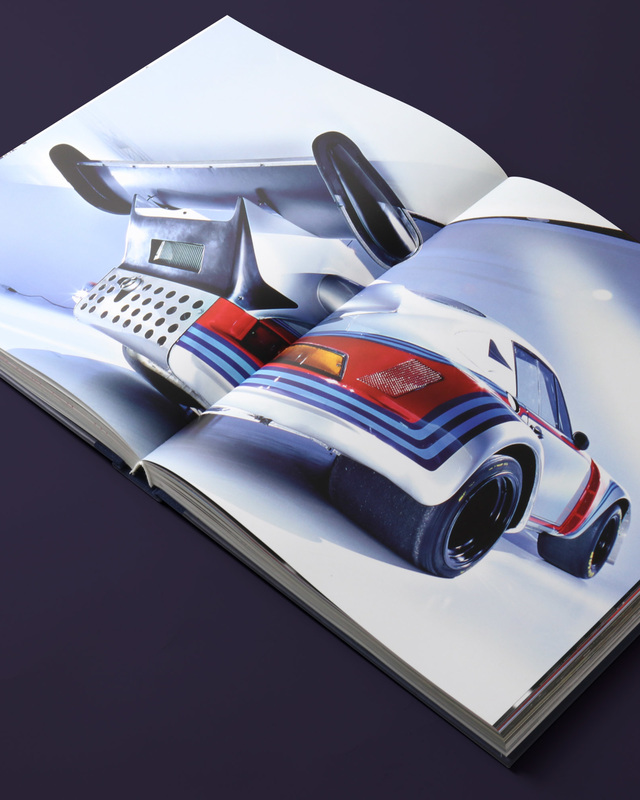 As you browse, you embark on a nostalgic, image-packed journey through the annals of high-performance motor engineering and design. 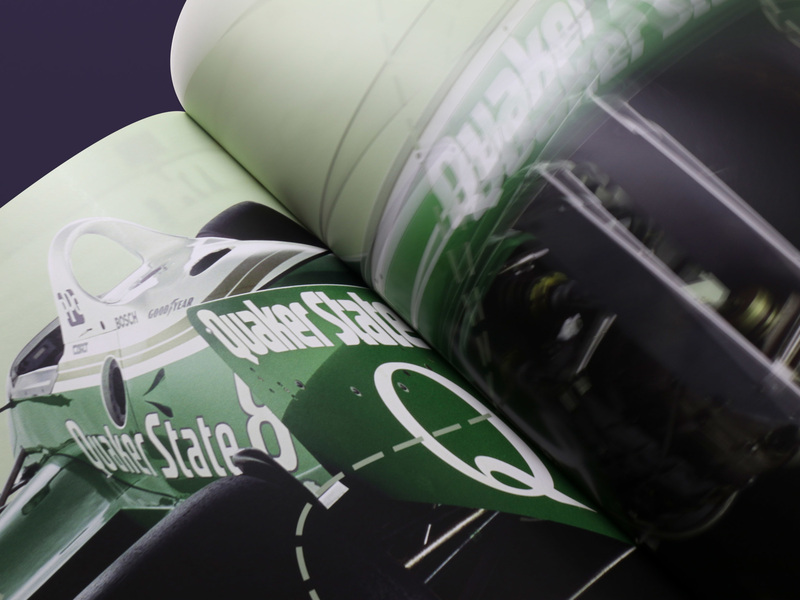 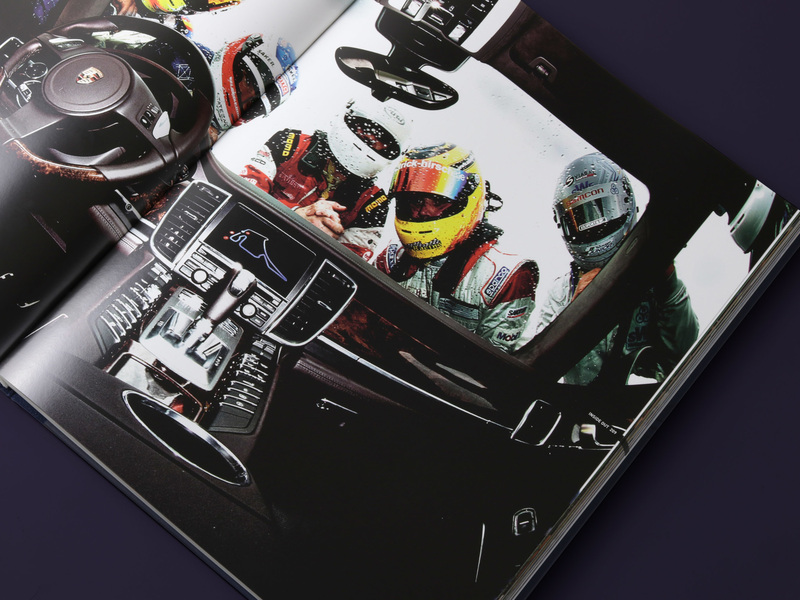 The book’s dynamic layout and design capture every element of these ultimate rides—power, freedom and speed. 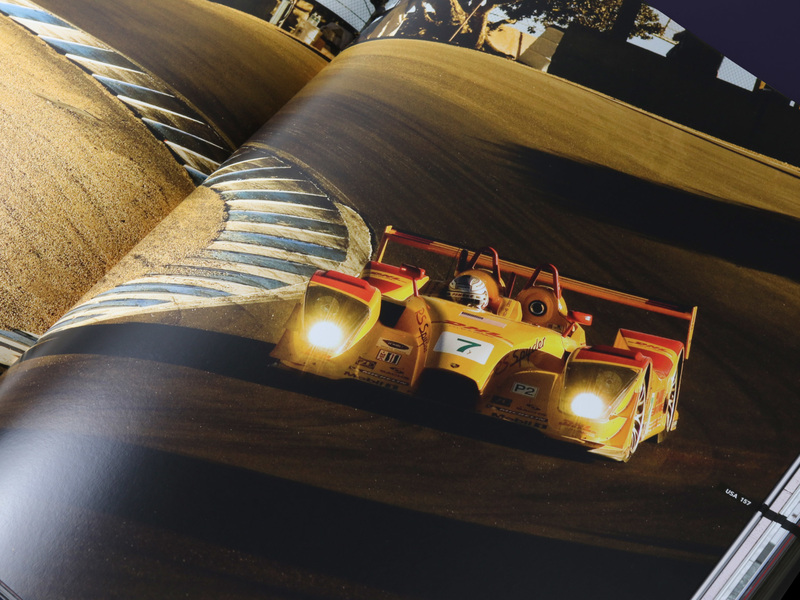 Captivated from the first glance, you will keep coming back for more! 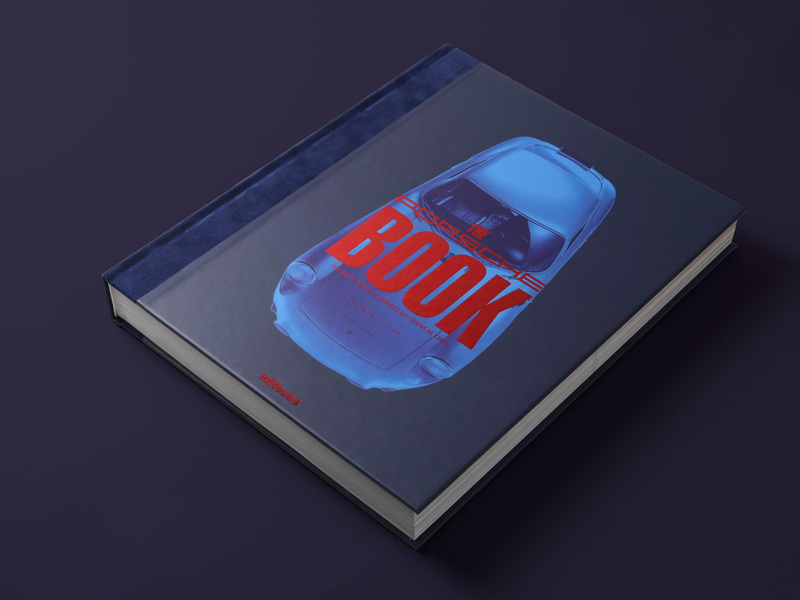 After a while, the book becomes like your own personal road movie as the sights and sounds come to life. 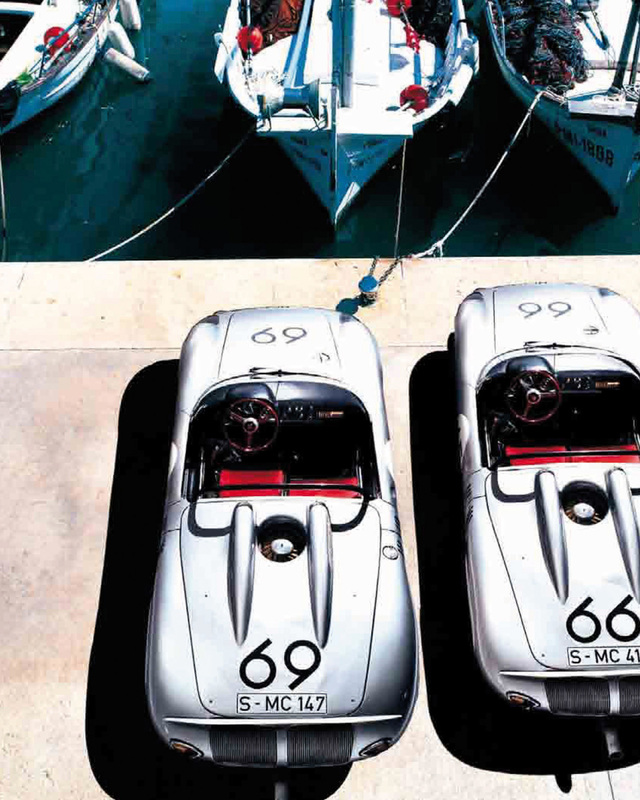 Revel in innovative images of all the most famous Porsches—shot in glamorous locales across the globe. 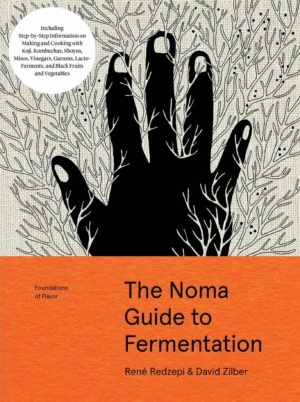 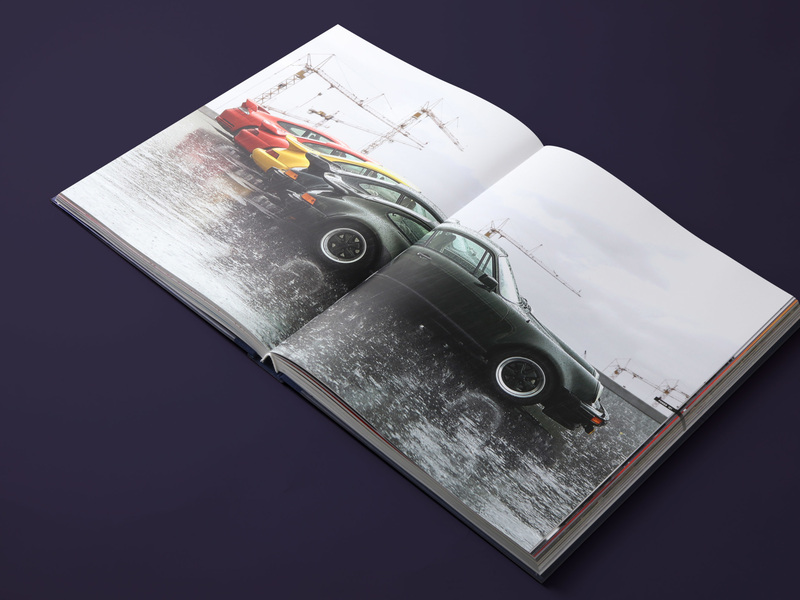 Packed with intensity and creativity, this book embarks on a lavishly illustrated journey through seven decades of fascination. 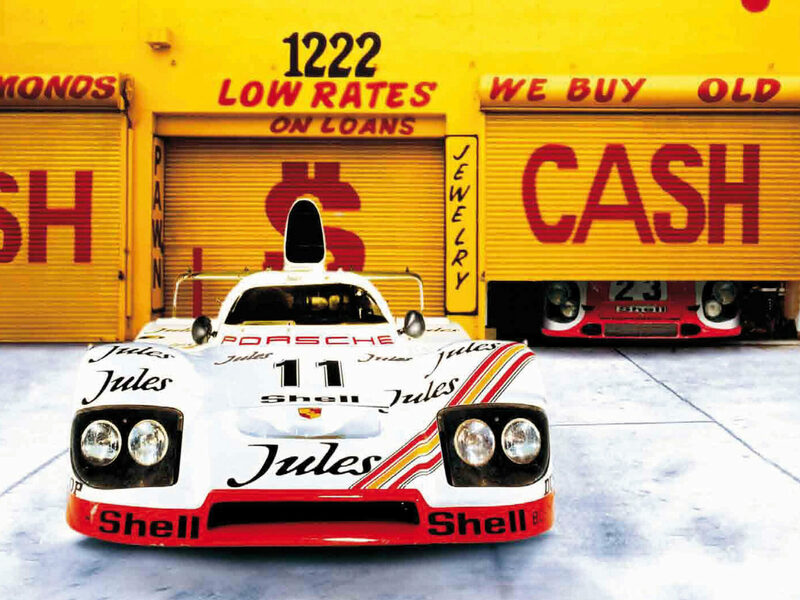 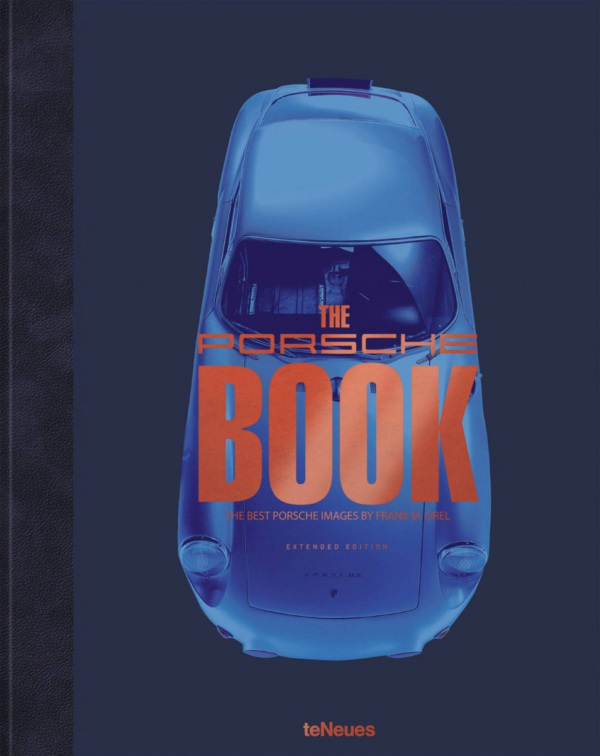 This turbo among sports car books will delight all Porsche enthusiasts.